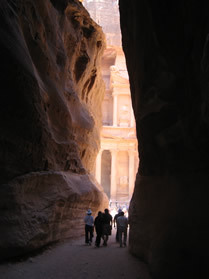 Tour the ancient city of Petra and discover the mysteries of the Nabatean people. 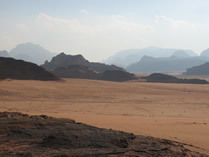 Drive through the desert of Wadi Rum. Run down the sand dunes. Hike through hot and cold fresh water springs. Experience the legends of Lawrence of Arabia. Enjoy riding by jeep and be awed by magnificent rock formations. 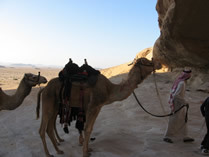 Tours in Jordan can range from a day to a week. You can choose to experience outdoor accommodation or be in the lap of luxury.